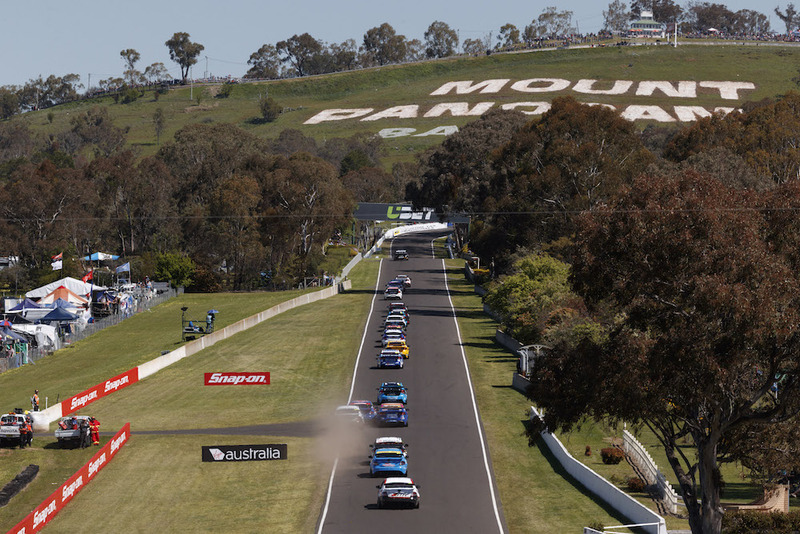 The 250km Dunlop Super2 race at Bathurst will regain its points-paying status next season following a single year outside the seven-round series. Bathurst was made a non-points round for Super2 this year in a bid to encourage teams to enter wildcards in the Supercheap Auto Bathurst 1000. While no teams have taken up that opportunity, several have elected to skip the 250km race, which has received 15 entries. Among those set to miss the event are Garry Jacobson, who is sharing with Jason Bright in the 1000, and his Prodrive team-mate Josh Kean. Garry Rogers Motorsport has also elected to have Richard Muscat focus on his duties in the main race, entering a single Super2 car for Mason Barberra. Series regulars missing the event due to budget constraints include Anton De Pasquale, Shae Davies and Adam Marjoram, who will each return for the final points round in Newcastle in November. Supercars CEO James Warburton confirmed that the Bathurst 250km race will be part of the seven-round series next year. “It’s clearly a disappointing outcome for our fans,” Warburton told Supercars.com of the Bathurst entry. Supercars Commission member and Prodrive boss Tim Edwards says the move to make Bathurst a non-points race was worth trying, despite not achieving the desired outcome. “We thought having it as a non-championship round would potentially open up those cars for wildcard entries, but clearly that hasn’t happened,” Edwards told Supercars.com. “When you look at the leading Super2 drivers, most are co-drivers anyway. It was worth a shot but it hasn’t eventuated. Kostecki Brothers Racing has meanwhile entered Kurt and Jake Kostecki in a single car after the latter’s Commodore was damaged at Sandown. They are the only team currently slated to take advantage of the co-driver option, which has been in place since the 250km format was introduced in 2014. The Kosteckis had flagged a possible 1000 wildcard earlier this year, but elected against pressing the case for the required Superlicences while they continue to learn in Super2. Kurt Kostecki says he’s looking forward to the event, despite the slightly reduced grid. “The cost has made it hard for some people, but if you want to become a co-driver it’s crucial to gain that experience and do well at Bathurst,” he told Supercars.com. 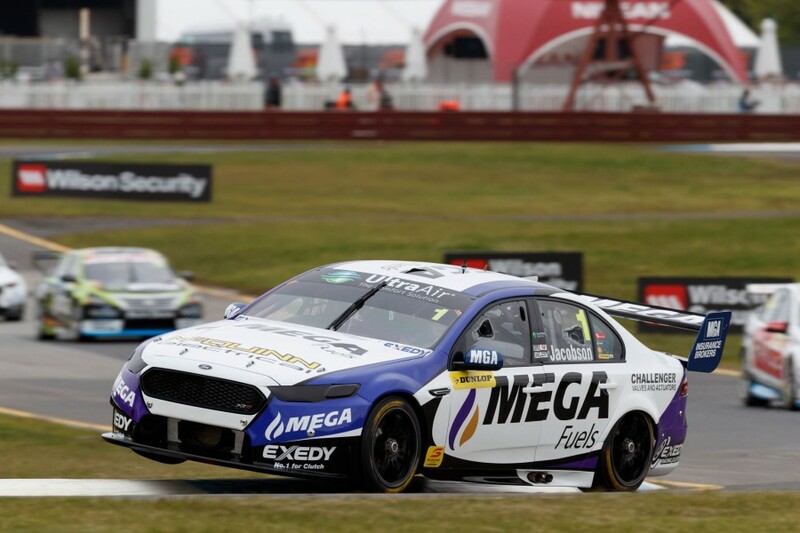 A total of five drivers will do double duties between the Bathurst 250 and 1000, consisting of Paul Dumbrell, Todd Hazelwood, Macauley Jones, Jack Perkins and Jack Le Brocq. Dumbrell is aiming for his fourth straight win in the Bathurst 250, having triumphed last year amid a challenging season in previous-generation equipment.